But in the case of building a Custom home in Markham, you can’t even start the job until certain paperwork is completed. We are of course, talking about making sure you have all the proper permits and approvals in place before starting construction on your custom home. In order to ensure that the City of Markham approves your new custom home construction, plans and blueprints not only have to comply with current building codes, but also with all bylaws for the area in which you are building. This is one reason why working with an experienced residential architect is important – not only are they expert designers, but they are also familiar with local bylaws and processes. Choose a Design-Build Custom Home Company. While it is certainly possible to choose just an architect and then later hire a construction company to see out the vision, choosing a Design-Build company such as Superior Construction will simplify the process immensely. 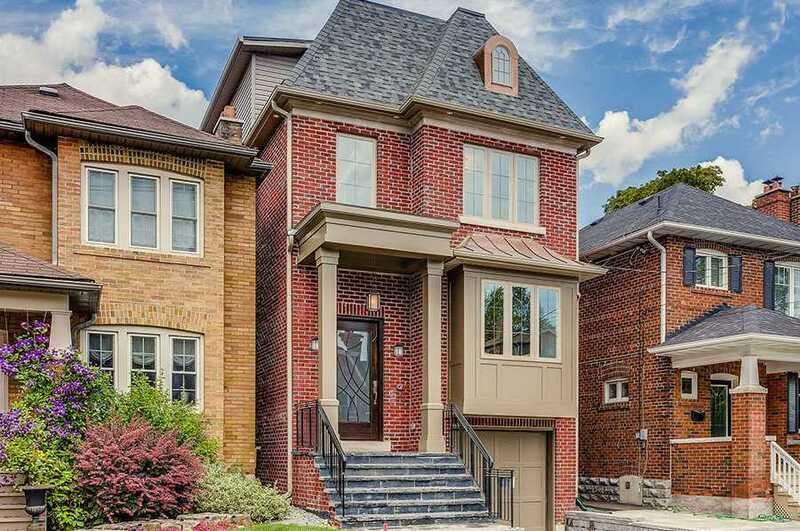 At Superior Construction, we work with some outstanding architects who are already familiar with Markham’s bylaws as well as many of its neighbourhoods. Different zones in Markham have different bylaws and it is important to comply with them if you want to get your permit approved. Our architects know how to give you the best out of your design while adhering to any limitations imposed by the bylaws. In the next step, your architect will prepare the necessary drawings of your custom home that you will need to secure your permit. These drawings will include many technical aspects including construction specifications and elevations. Submit Your Application for Building Permit. The final step of the process is to submit your drawings and permit application to the City of Markham. Examiners from the city will go over these documents extensively and there is usually a lot of back and forth communication between the examiners and your architect. Only when the examiners are certain that your home will be in full compliance with all relevant legislation will the permit be issued. If you are considering building a custom home in the City of Markham and would like to work with a Design-Build company that knows how to get all the proper permits, give Superior Construction a call today at 905-805-8883. We would be happy to speak with you.